Town and municipality in the very west of the Utrecht province. The town is the successor of the Roman castellum Laurum. Between 719 and 722 St. Boniface worked here. Woerden originally was property of the bishop of Utrecht but in 1306 became part of Holland. Part of the province of Zuid-Holland until 1989, when it became part of the province of Utrecht. 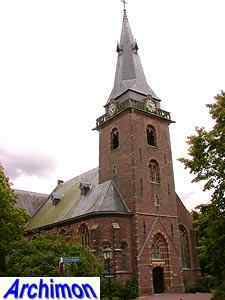 In 2001 Woerden merged with the former municipalities of Harmelen, Kamerik and Zegveld. 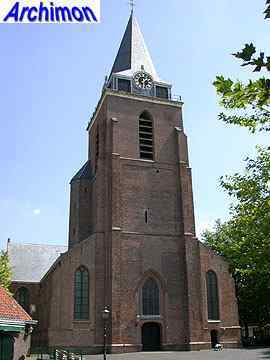 The reformed church, or Petruskerk, is a late-Gothic church from the 15th century and had at least two predecessors, built on the location of the Roman castellum. The tower is older and dates from ca. 1375. An ambulatory was added to the choir in ca. 1500. 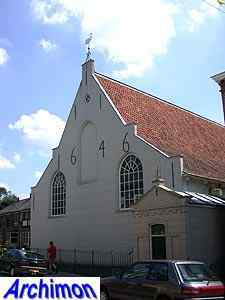 The Lutheran church is a three-aisled building from 1646. 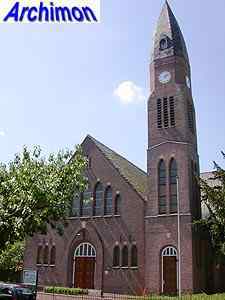 The Lutheran community of Woerden is the oldest in the entire country and dates back to 1520. In 1580 the church was officially legalized and was allowed to exist next to the official Calvinist reformed church. For a while the Lutherans met in a house, until this church was built. 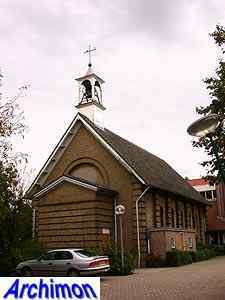 Although often called a hidden church its purpose is recognizable from the outside. 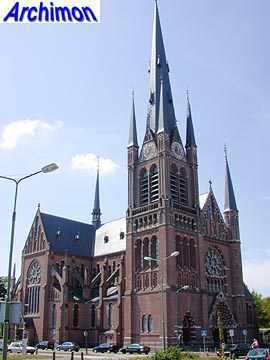 The Roman Catholic St. Bonaventura dates from 1890-1892 and was designed by N. Molenaar in neo-Gothic style. Next to the St. Bonaventura stands this Franciscan monastery. It dates from 1899 and was designed by J.H. Tonnaer. 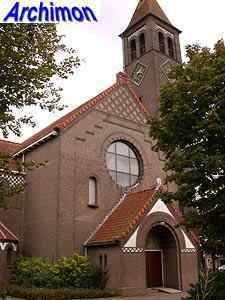 The Opstandingskerk ('church of the resurrection') was built in 1923 for the protestant denomination of the Gereformeerden. Architect was H. Onvlee. Harmelen�s reformed church is essentially a late-Gothic building from the 15th century, but after a fire destroyed it in 1900 it was restored in neo-Gothic style. 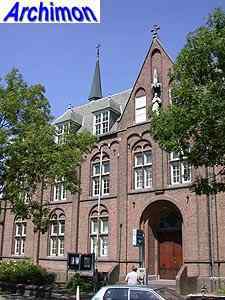 The chapel of the catholic retirement home Huize Gaza is the remaining part of the former St. Bavo church. This church was designed in neo-Classical style by C. Kram and built in 1839. In 1917 it was abandoned and partly demolished later. The current St. Bavo was designed in neo-Romanesque style by J. Stuyt and built in 1916-1917.